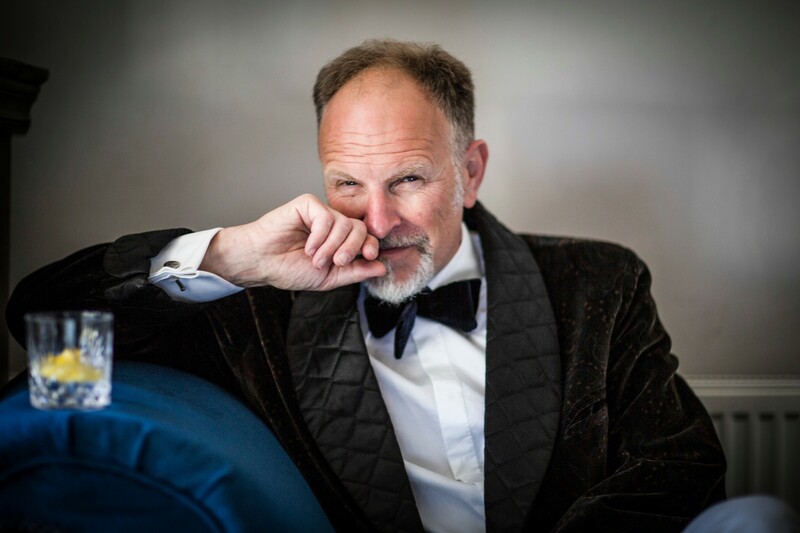 Building on the success of the last two year’s Potted Previews, BOAT Patron and Hove comedy legend* Simon Evans will be joined by two of the UK’s hottest stand-up comedy talents, all previewing their 2019 Edinburgh Festival offerings. Guests and host alike will be trimming the hour-long fat to present just the leanest prime cuts, serving up 40 minutes each of succulent comedy goodness (vegan option available). See them first before they face the sceptical Scots. Please check the BOAT website for final line-up.